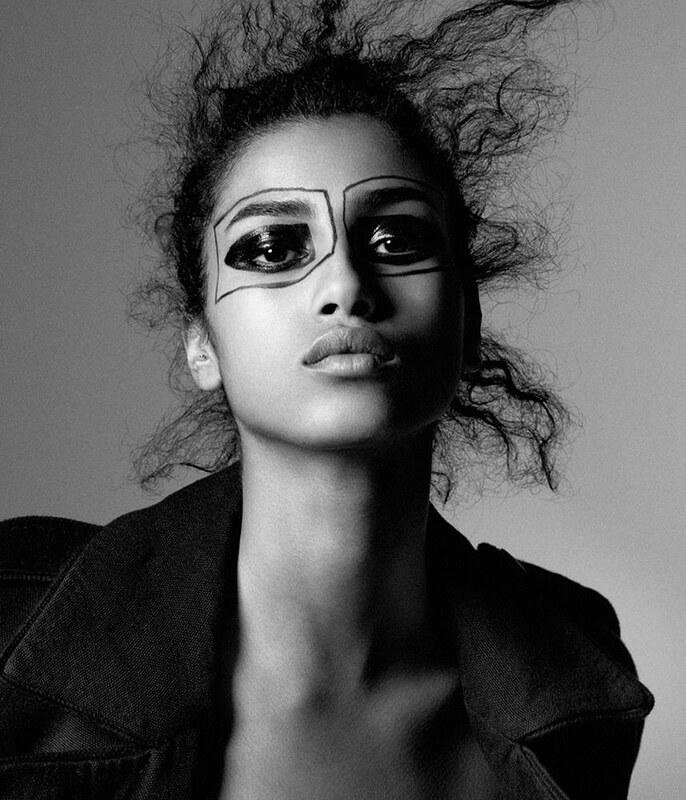 Imaan Hammam is captured by Daniel Jackson for WSJ Magazine April 2016. Styled by Geraldine Saglio. Hair by Esther Langham. Make-up by Romy Soleimani.